Sasana Integrasi dan Advokasi Difabel (SIGAB) (Integraton and Advocation for Persons with Different Ability Arena) held Temu Inklusi 2016. The biennale is an open event which unites various parties of the persons with different ability activists. It was established on December 2014, in Sendangtirto Village, Berbah, Sleman, Yogyakarta. More than 300 participants who were the representative of organization of persons with different ability, civilians organization, and activists of the inclusion of persons with different ability. They have become the part of Temu Inklusi 2014 which was resulted in the idea to establish ‘Desa Inklusi’ (Inclusive Village). In the last two years, many initiatives and movements of the inclusion of persons with different ability is increasing and showing many good practices and success. 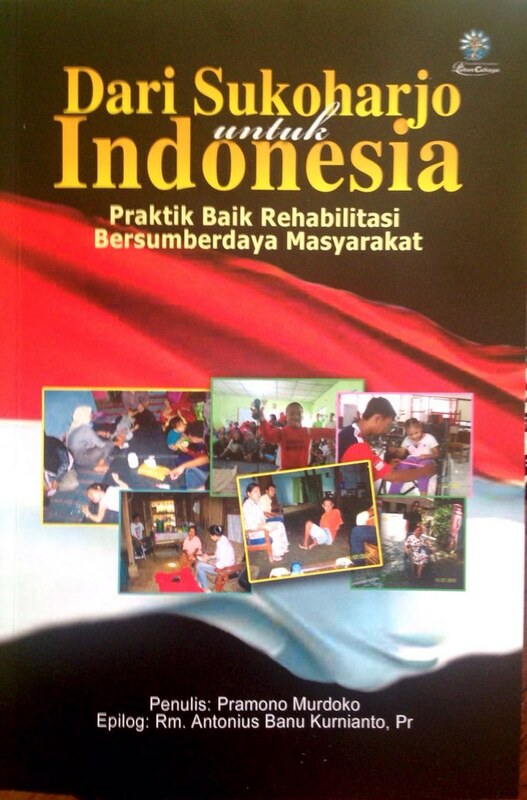 The idea of Desa Inklusi in Temu Inklusi 2014 had been initiated in some Districts. KARINAKAS through Caring Program participates in realizing the Desa Inklusi in Sukoharjo and Klaten, especially in Weru Sub-district, Sukoharjo and Karanganom Klaten. The program of KARINAKAS is resulting many good practices in those sb-districts. One of them which is presented in Temu Inklusi 2016 is Self Help Group (SHG) of Weru Sub-district, Sukoharjo which exhibits and sells various products by persons with different ability, in the form of crafts, i.e bags, toys, herbal medicines, and food.